Ten years ago the world went crazy for the lookalike doll French Thylane Blondeau, which was called the most beautiful girl in the world. 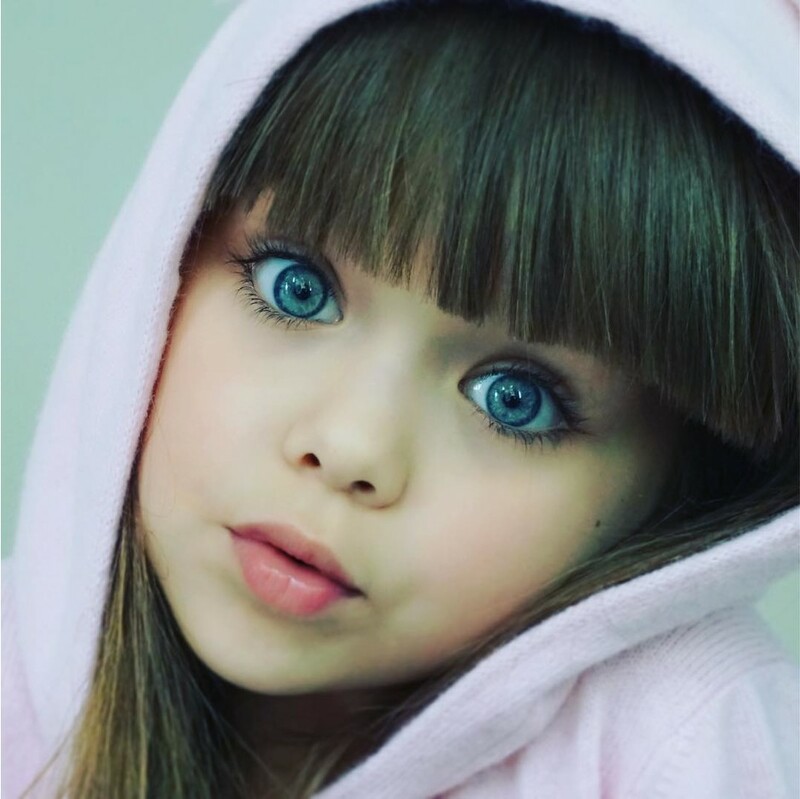 This success is waiting 6-year-old Anastasia Knyazeva - at least she got a title of the most beautiful girl, which Blondeau held for a so long. 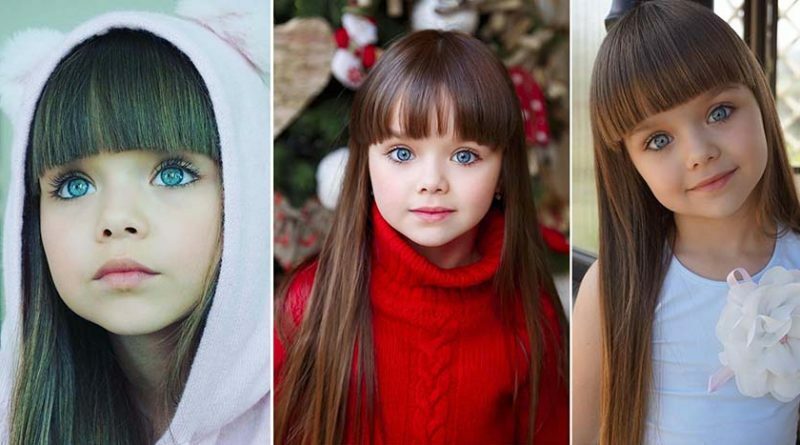 The new Instagram star with features of porcelain dolls and wide-open blue eyes has attracted more than 500 thousand followers and that number is growing exponentially with new proposals on cooperation from interested brands. 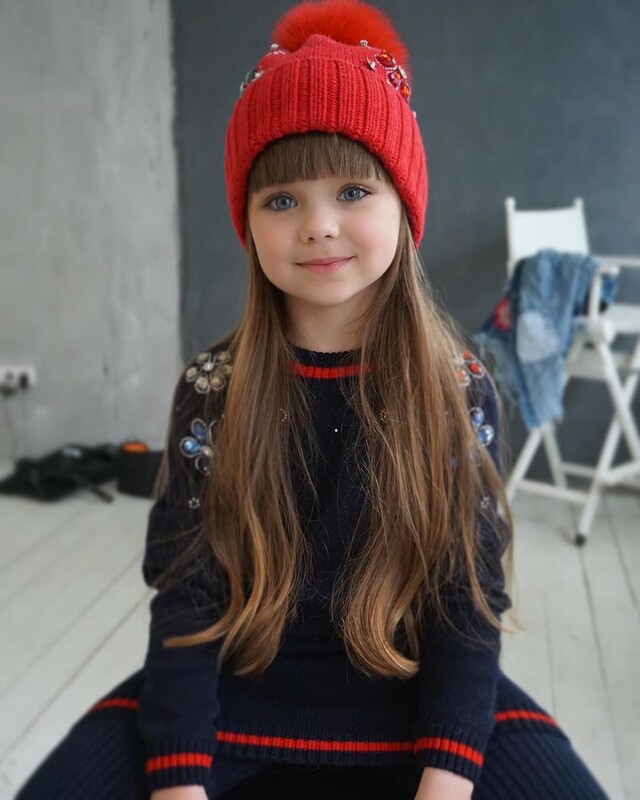 Nastya had already taken part in dozens of photo shoots, as well signed a contract with the President Kids Management. It is possible that very soon the most beautiful girl in the world will sign contact with a well-known agency IMG Models, which opened the world sisters Hadid and Kaya Gerber. 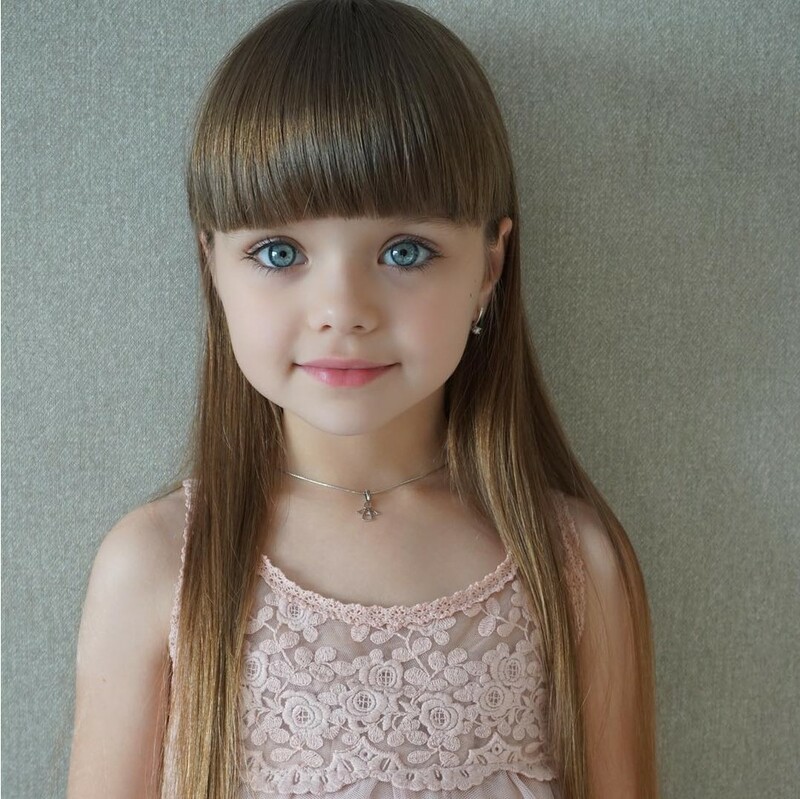 Anastasia Knyazeva was born 1 July, 2011 in Moscow. All pages on social networks have been created by Anna's mum. 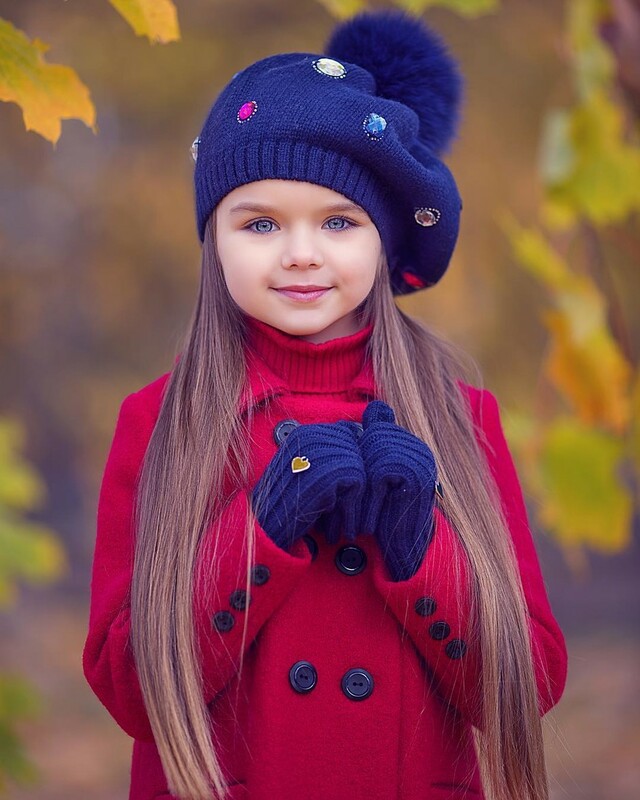 First photos with a young model began to appear on the network in 2015, when Anastasia was only four years old. Then she began to take part in the photo session and starred for children's advertising campaigns.